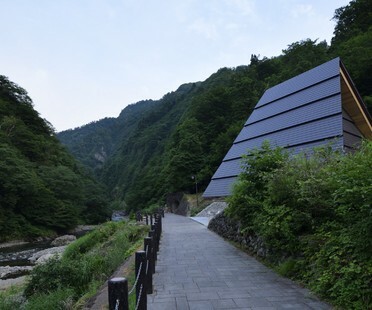 On the occasion of the 2018 Echigo-Tsumari Art Triennale, which will end on 17 September, MAD architectural studio restored with artistic spaces the Kiyotsu Gorge tunnel of Tokamachi, an area of outstanding natural beauty, while the Dominique Perrault Architecture studio designed the Drape House pavilion. 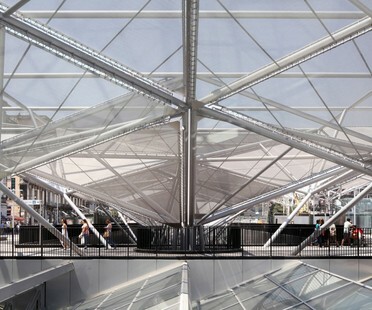 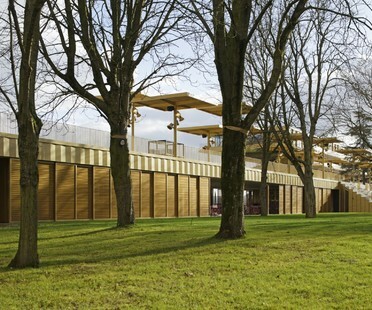 We first presented Dominique Perrault’s project in Floornature in 2011, when it won the international design competition; the new Paris Longchamp Hippodrome is now complete and ready to play a leading role on the international scene. 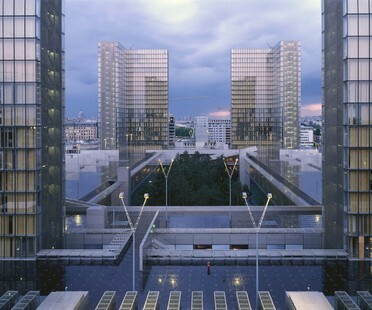 20 years after the inauguration of the research room, Bibliothèque nationale de France presents an exhibition telling the complete story of the genesis of an emblematic contemporary architecture project designed by Dominique Perrault. 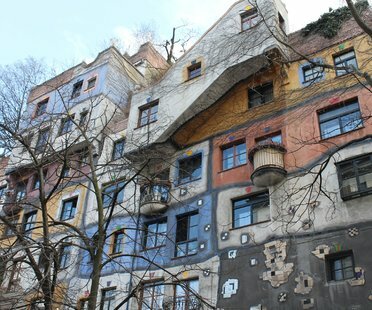 The Aedes Architecture Forum in Berlin hosts an interesting exhibition about the architecture and specifically the underground buildings of Dominique Perrault. 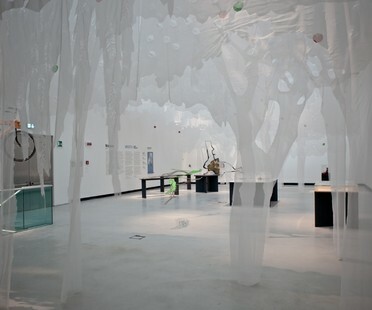 The museum designed by Zaha Hadid was presented to the public on 6th May at Open House, Rome with a new exhibition of the permanent collection and works never seen before. 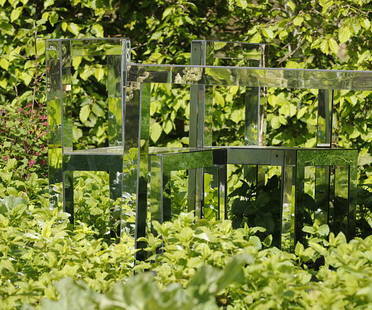 Only a few weeks left to enjoy a show that pushes all the excitement buttons for green thumbs, landscape enthusiasts and anyone who just loves gardens and green spaces: The Festival International des Jardins at the Domaine de Chaumont-sur-Loire in France closes on 2 November.